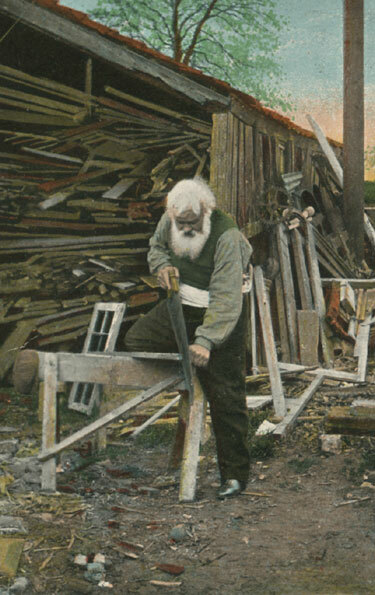 Law Land was a joiner and/or carpenter. 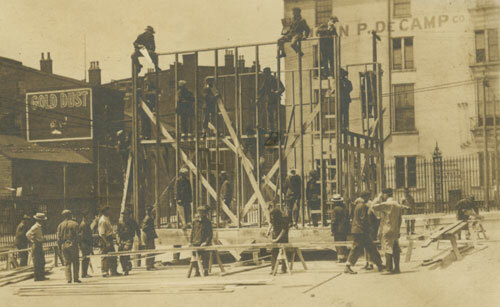 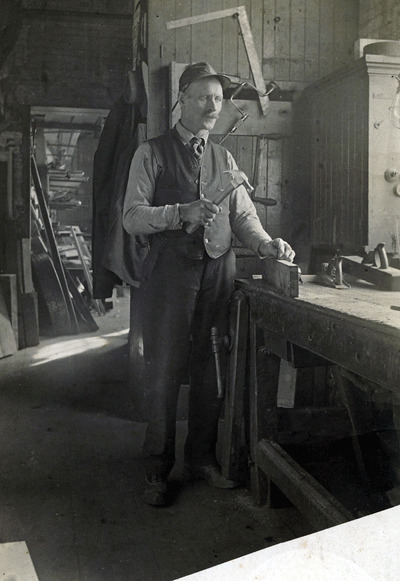 His son, Percy Land, was a carpenter and construction contractor. 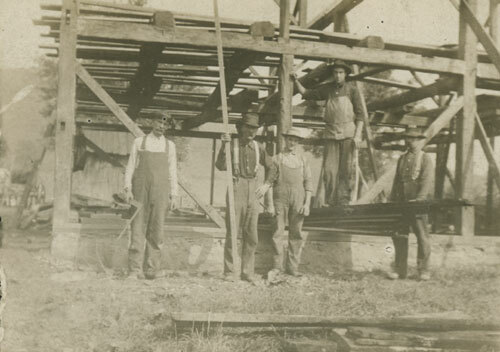 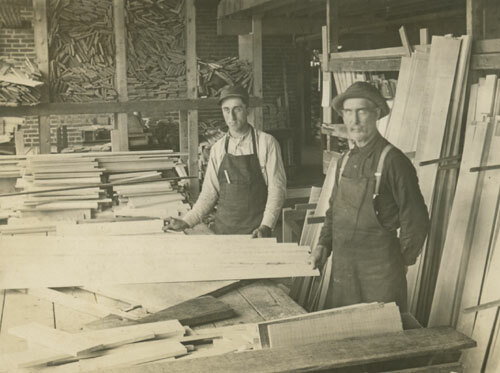 Herman Blanck was a carpenter and his brothers, John and Louse Blanck, worked as lumbermen in a lumberyard. 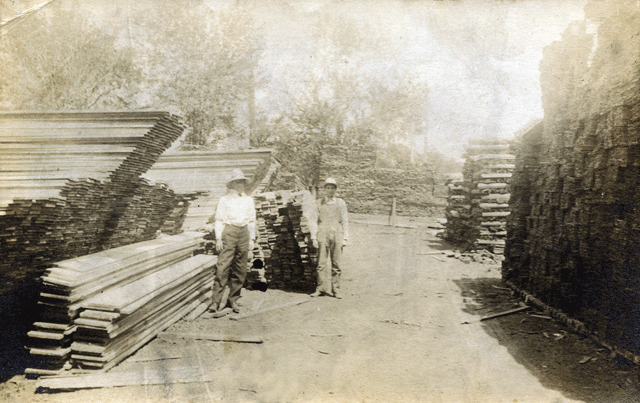 Henry Erxmeyer and his son, Henry, were carpenters. 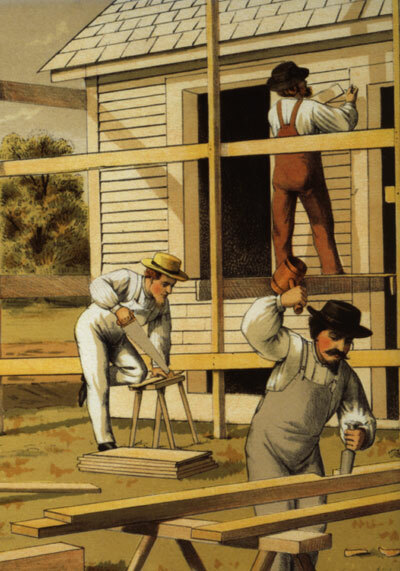 Technically a joiner is a woodworker who cuts and fits joints so that no nails are needed in the construction. 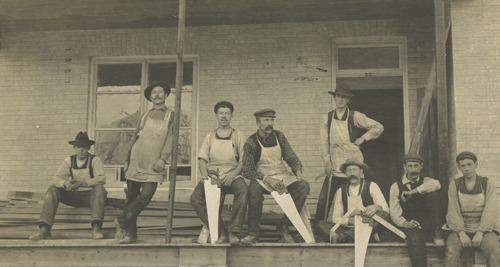 A joiner would construct such things as doors, cabinets, and stairs and may work in a shop removed from a building site. 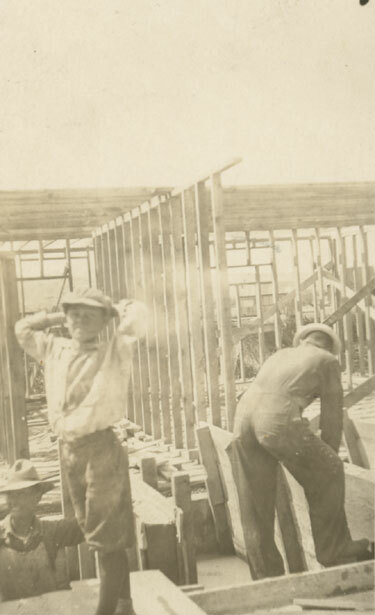 A carpenter worked on the construction site. 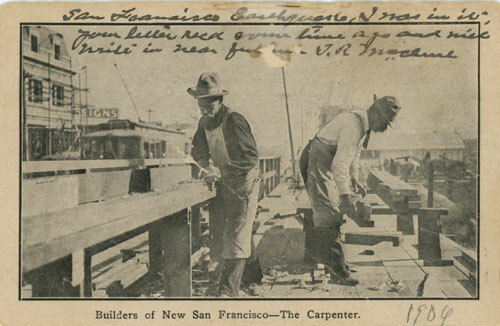 Trades and Occupation- Plate 1""